Rock this hilarious, classic movie quote t-shirt for your favorite day of the year - May 4th! 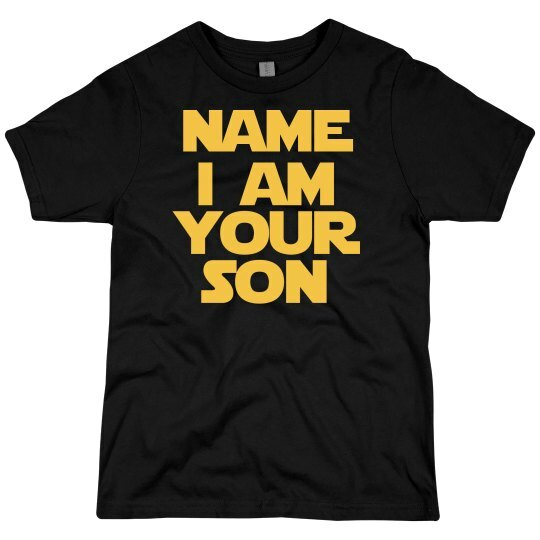 Make sure you snag the matching 'I am your father' version for your dad to wear. I am your son....May the 4th be with you all!